It’s been just a week since Platinum Games’ superlative and highly acclaimed Bayonetta hit PC at last via a Steam release- and in that period, sales of it have already hit 100,000 units worldwide. This is a significant number, because Bayonetta is a seven year old game at this point. The number comes to us courtesy of SteamSpy, and it paints a hopeful picture not just for continued support of PC from Japanese developers, but also for more Platinum games on the system (NieR Automata, another Platinum developed game, also did well on PC), as well as for the future of the action beat em up genre in general, on PC or otherwise. 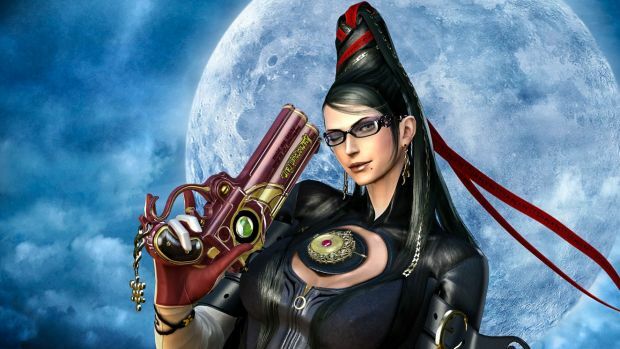 Bayonetta itself is available on PS3, Xbox 360, Wii U, and now PC. A sequel to the game was released in 2014, exclusive to the Wii U. Did you get the PC release? Let us know what you think in the comments section.